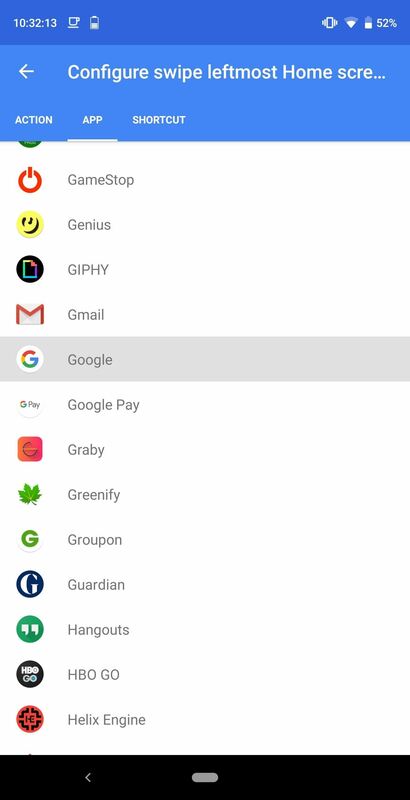 As highlighted in our article on enabling Google Now in Action Launcher, the Quickdrawer no longer exists. This destroys one of the more beneficial features of Action Launcher, which is a difficult choice between the two options. So I searched for a solution and found one that works. This workaround allows you to enjoy both Quickdrawer and Google Now (also known as Google Feed and Google Discover) at the same time. They even use the same standard gesture to avoid confusion. Instead of making a big sacrifice, you can eat and eat your cake. However, as with all workarounds, this is not a perfect solution. The first step is obvious, but it still has to be said. First, you need to install Action Launcher on your device. To avoid problems, install the latest version from the Play Store, which can be found via the following link. To use this workaround, you must install the Google app that was baked with Google Now. Usually, this app is a system app that comes preinstalled. If it's not already installed, you can download the app from the Play Store via the following link. Now open Action Launcher and press an empty area on the home screen. Select "Startup Settings" in the submenu. Choose Shortcuts and select the down arrow to the right of Horizontal Sweep. There are four options, two with gestures on the left and two with gestures on the right. By default, the left and left home screens should be Quickdrawer. 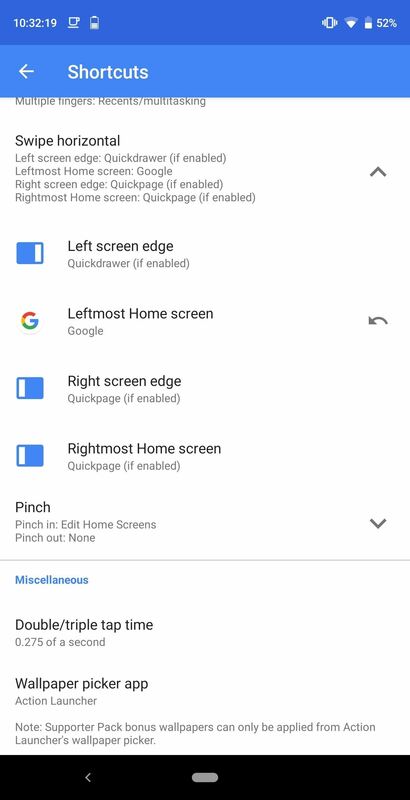 If this is not the case, set Quickdrawer as an option for the left edge of the screen. If you want to simulate how Google Now works with the Pixel Launcher, select "Leftmost Startup Screen." After selecting it, select the App tab at the top of the screen and select the Google app. Return to the Home screen , and swipe the left edge of the finger to the right to display the Quickdrawer. Select the back arrow to return to the home screen. Then swipe right to the left and then again to either view the Google Now page. This is not a perfect solution. 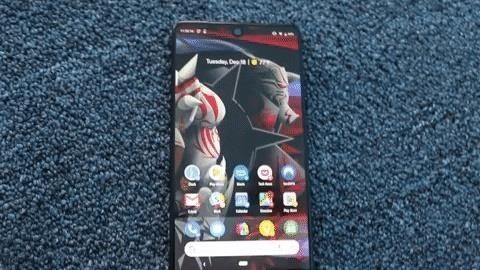 Unlike the Action Launcher Google Plug-in you can not swipe left to return to the Home screen (tap the Home button to do this). Because it's the Google app, not the Google Now page, it looks a little different, including the large Google logo, a search bar at the bottom of the screen, and always-visible tabs at the bottom. However, you still get access to the same information without giving up the useful Quickdrawer.